When selecting a wound dressing it is important to consider the unique aspects of a dressing and how it may best promote a healing environment for the wound. As the wound supply market has expanded with the introduction of countless options of wound dressings for every type of wound presented, it is not surprising to hear people ask the difference between similar dressings or not even know all of the dressing options. Some factors to consider include: wound type, location of wound, primary treatment goal, and acquisition barriers. Wound type describes characteristics of the wound such as if it is necrotic, infected, malodorous, painful, or necrotic. Location examines where on the body is the wound. Can the person function normally with the wound dressing or does it impede normal dress and activity? Treatment goal looks at what the goal is for the wound whether it be to promote debriding, absorb exudate, relieve pain, or deodorize. Finally, it is important to consider if the wound dressing desired is affordable and if it is available. Sometimes these can be extremely expensive and there can be cheaper generic options with the same benefits. Attainment may take 1-2 days at the very most. 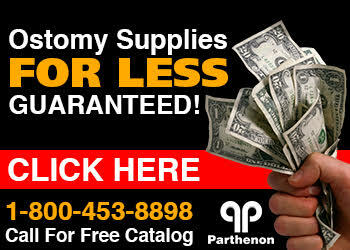 When considering where to shop for your wound dressings, consider the Parthenon Company! We carry all brands and types and our prices are often a fraction of what other retail prices are. Just to name a few, we carry ConvaTec, Hollister, Molnlycke, Smith Nephew, Systagenix and more!